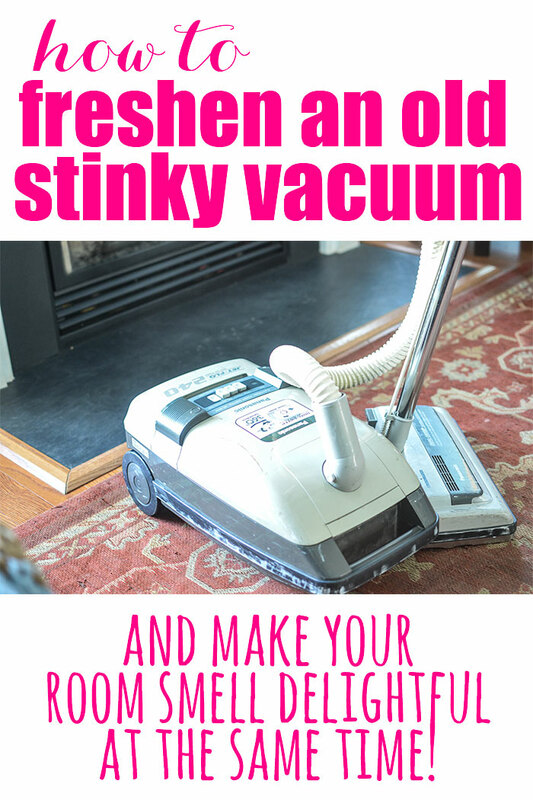 Wondering how to get rid of those stinky household odors? Read on as we share some simple stinky home remedies to keep your home smelling fresh and clean. Household odors can make for an embarrassing and uncomfortable situation and can be a hassle to get rid of. Simple stinky home remedies and a little extra cleaning can correct most of these unpleasant odors. Here are a few of the most common household stink culprits and a few suggestions on how to keep your house odors under control. Combine 8 parts hot water (not boiling), 1 part vinegar and several drops of dish detergent. Place the ingredients into a water bottle and shake. Next, clear any clutter in the offending area and give it a good spraying. Then, use a towel to soak up any nasty areas and scrub brush the carpet. Use baking soda to coat your car and let it sit for 24 hours, and then clean it all away using your vacuum cleaner. You really won’t be disappointed by the results. Make a habit of cleaning your drains to keep them odor-free. Pour ½ cup baking soda then ½ cup white vinegar into the drain opening. Let the foam work for about 30 minutes. Boil a gallon of water in a kettle and pour it down the drain. Repeat every one to two weeks to prevent odors from building up. Infuse your vacuum cleaner with the calming scent of lavender and change the mood around your house. Drop two or three droplets of lavender oil on a cotton ball then toss it into your vacuum bag. Add fresh scented balls whenever the scent begins to fade. Remove the filter and cover of your dishwasher then use dish soap and hot water to clean them. Soak them until the grime and gunk are dissolved. Next, rinse the cover and filter and use a paper towel to remove any lingering food bits or residue. Then, wipe clean the drain of the dishwasher, removing any residue from the area. With a few simple steps, you can get your stinky washing machine smelling fresh again. First, wipe build up gunk and goo from the gaskets and seals. Next, sanitize and sterilize to remove bacteria, mold, and mildew. And finally, add some extra deodorizing powder to remove any remaining smell. To deodorize your garbage disposal, turn it on and drop orange peel down the hatch while running hot water. Add and pour baking soda and white vinegar to eliminate remaining stink odors. To keep the garbage disposal fresh, clean the disposal once a week. Wash your towels in high temperature with a cup of vinegar. Then, run a second time with a cup of baking soda to eliminate remaining mildew smell. This will surely leave your towels feeling fluffy and smelling fresh. Shoe odor can make for an embarrassing and uncomfortable situation. Get rid of that foul odor in a few simple steps. First, you need to wash your shoes and let them dry. Stuff crumpled newspaper inside the shoes to absorb both moisture and odors, then sprinkle baking soda inside the shoes and leave them to sit overnight. Getting rid of your home’s stinky smell is now a piece of cake with the help of these simple tips. You might just earn a reputation for being the nicest-smelling homestead for miles around! Which stinky home remedies are you going to try today? Let us know below in the comments! 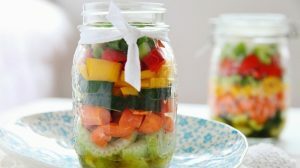 Want another amazing home remedies? Save your family from mosquito bites with these 15 Home Remedies For Mosquito Bites That Itch!